With over 10 years experience in the industry, Southern Cross Sheds have built many varieties of rural storage sheds, horse arenas, aircraft hangers, large farm sheds and stables. 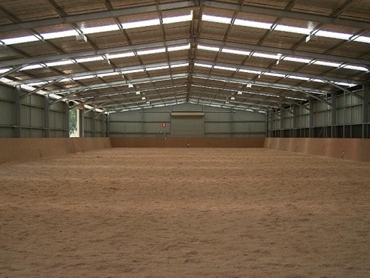 Southern Cross sheds are ideally suited to house horses, tractors and farming machinery. Fast delivery time (standard 21 days).